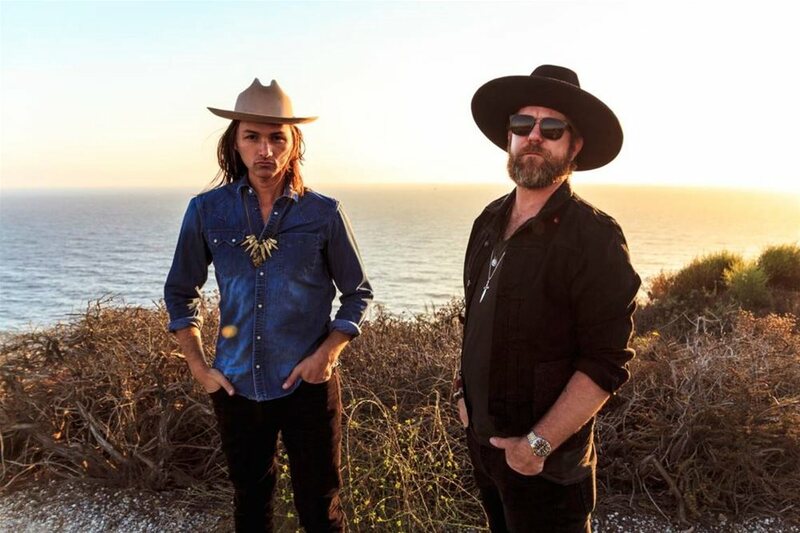 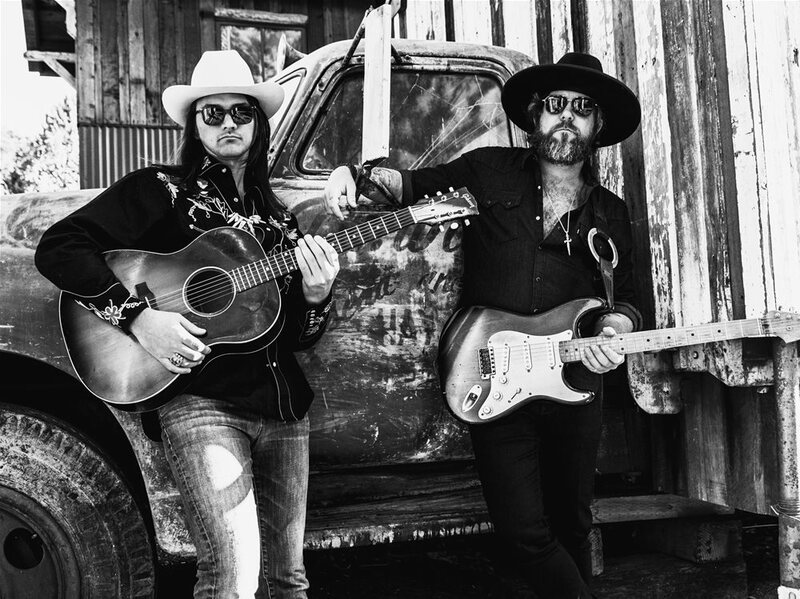 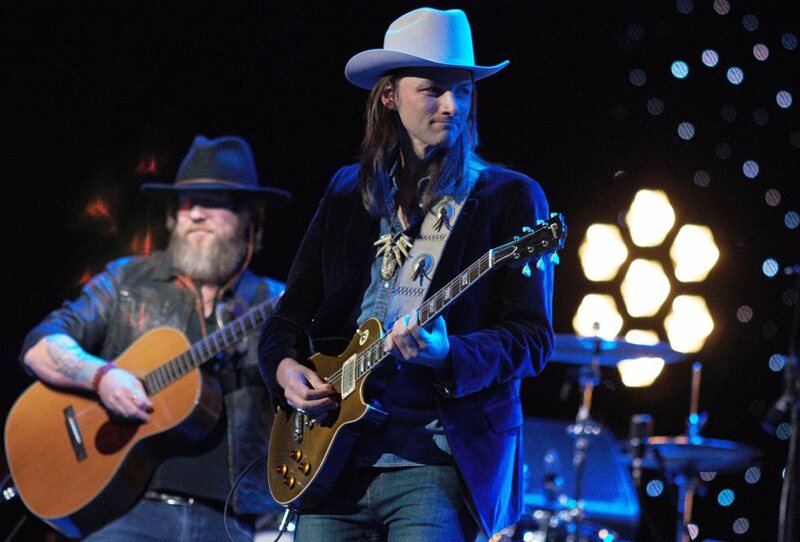 The Gogue Performing Arts Center welcomes the Allman Betts Band to the stage on November 1, 2019. 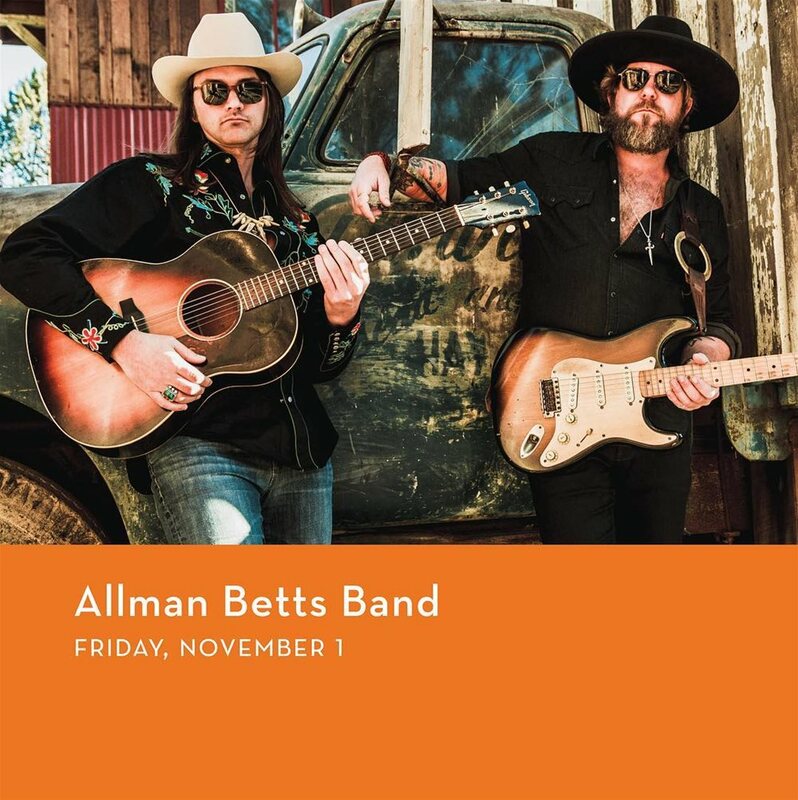 The sons of Greg Allman and Dickey Betts have combined their talents to form the Allman Betts Band. 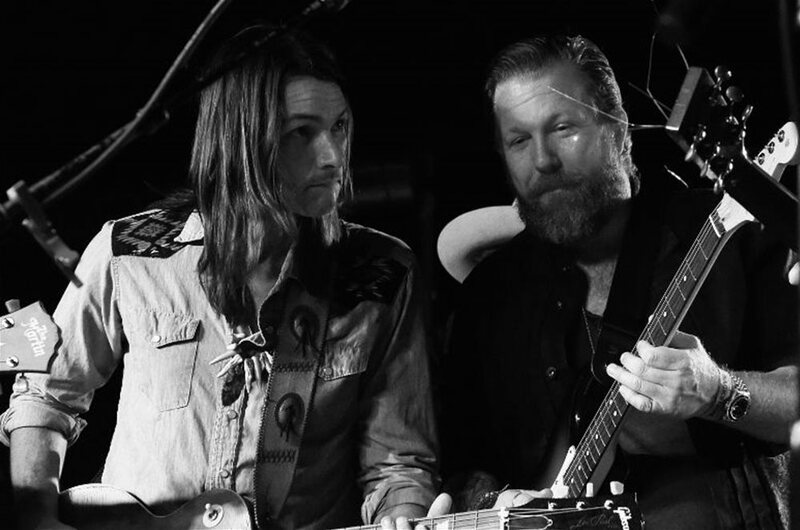 For their new world tour, the band will play songs from their solo projects as well as classic Allman Brothers tunes in honor of the Southern Rock supergroup’s 50th anniversary.